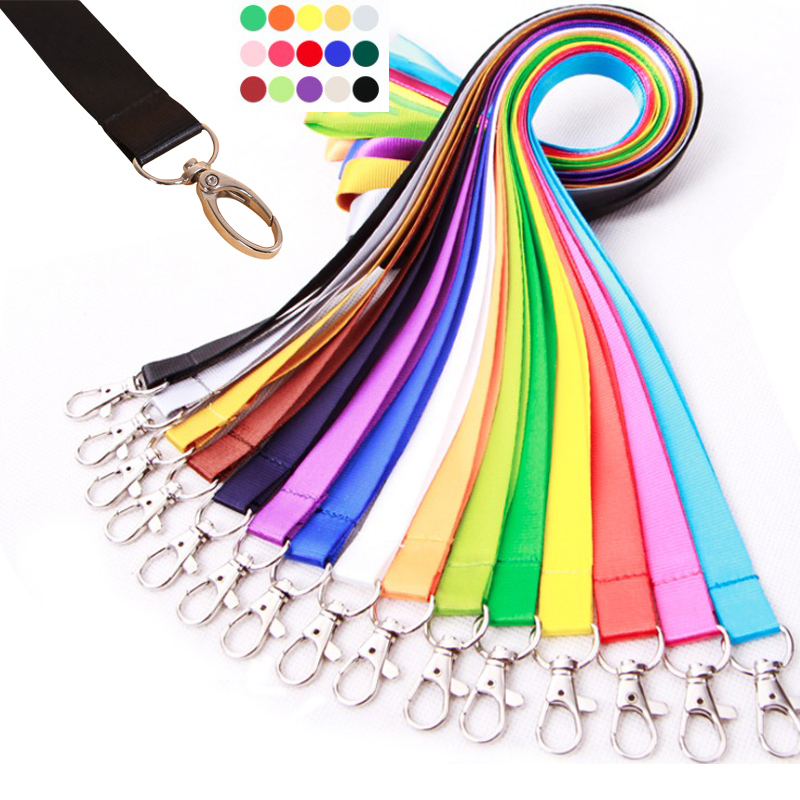 This polyester lanyard features with a metal lobster buckle. A graet promotional product for school, office, trade shows and some other events. Price is base on 1 color, 1 side, 1 location silk screen print. Other sizes are available, welcome to inquiry. Package: 50 pc/opp bag, 1000 pcs/ctn, 33 lbs/ctn.